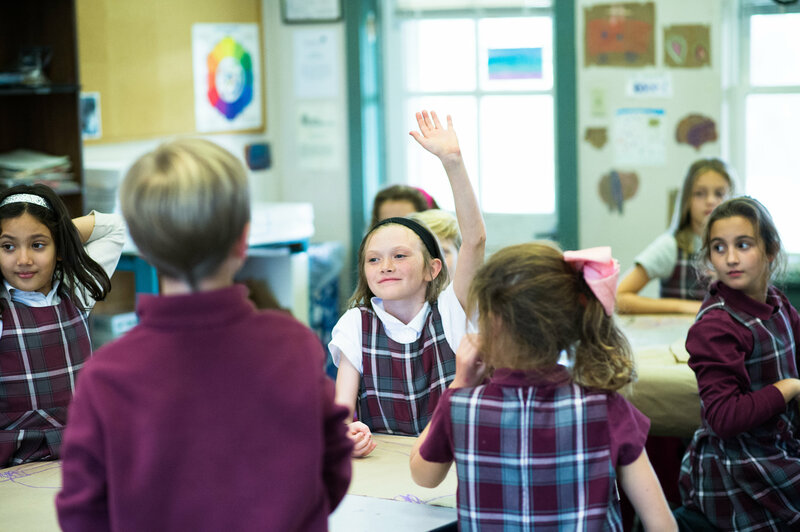 At Montgomery School we share the goal of giving each student the best educational experience he or she can have. 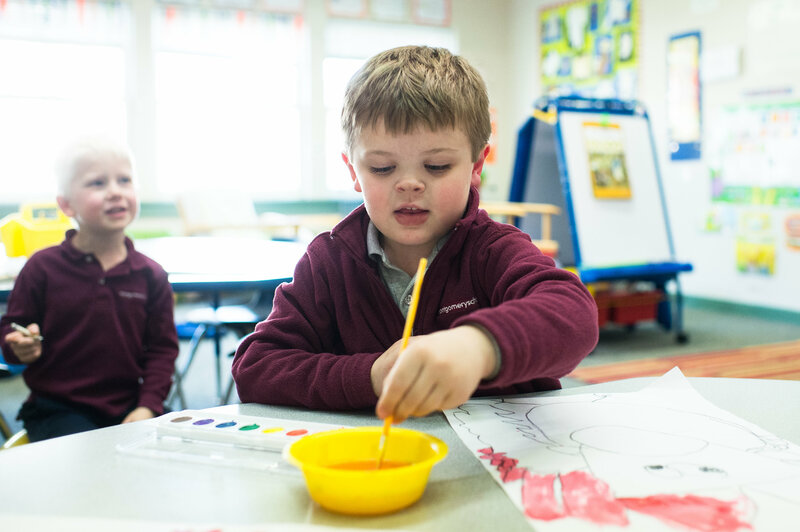 The term “community” is simply a label, however, if you visit Montgomery School, you will experience our community in action! We are a learning community. In a learning community, every person involved is acquiring skills and broadening their viewpoint. 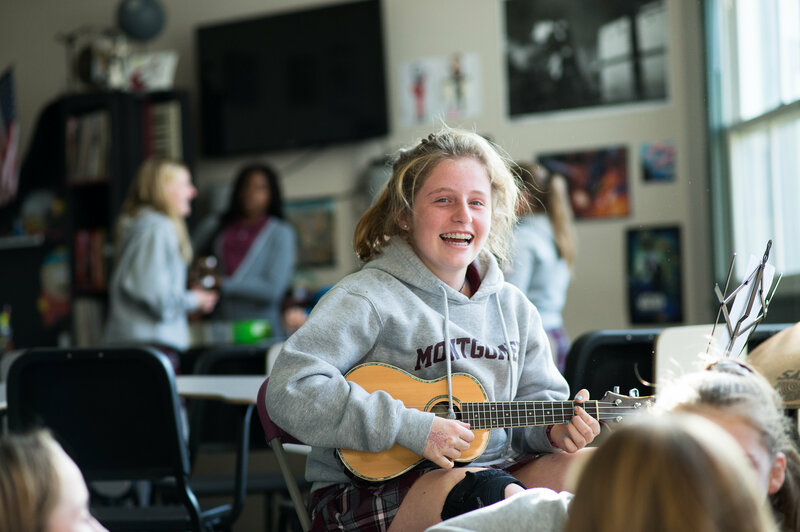 At Montgomery, our students are learning inside and outside of class every day. In addition, our parents often share their insights and wisdom with one another, as they seek and find guidance to parenting issues. Our administrators and Board of Trustees bring fresh insight into the structure of our programs and improvements to our campus. Our faculty tackle new theories, projects, and technologies with enthusiasm as life-long learners. Montgomery School’s students see that they are part of a larger community of learners and that learning does not end at graduation! Our community is an expanding network of individuals and families, learning and sharing together. Come and join us. Community based events bring together diverse age groups. Parents are encouraged to volunteer on campus, and to be a part of the Montgomery School Community Association (MSCA). 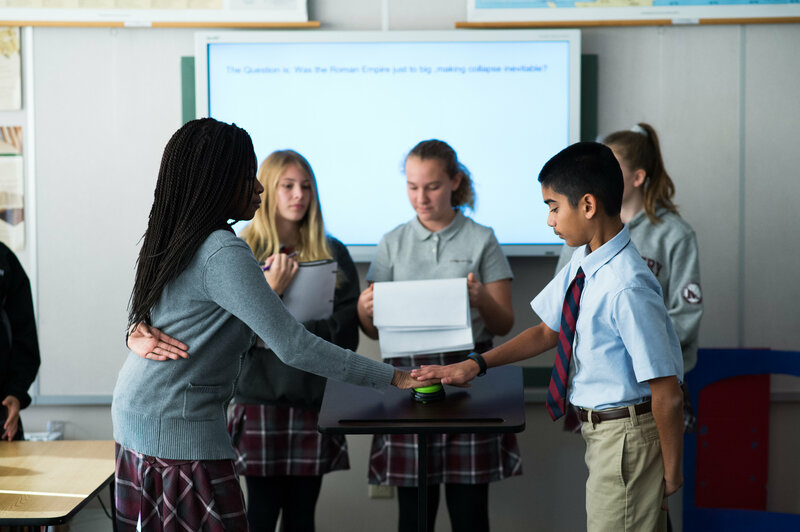 Events such as the Family Picnic and 5K Race, Fall Fun Day, the Father-Daughter Dance, the Mother-Son Event, Teacher Appreciation Week, and the School Bookfair, all serve as tools to bring the community together. Family style lunch program and recess bring grade groupings together and provide a forum for inter-grade friendships to grow, as well as intra-grade friendships.